Despite the fact that Thanksgiving is embedded in the American tradition, this fall holiday tends to be overlooked as far as decorating is concerned. As soon as Halloween ends, it seems like Christmas decorations pop up all over in stores and restaurants, with Thanksgiving receiving little recognition by comparison. In the spirit of fall and Thanksgiving tradition, you should elect to take on some easy decoration projects right at home to show your Thanksgiving spirit. Here are just a few to help you get started. Wreaths are a pretty symbolic door piece for Christmas, but Thanksgiving has plenty of plants and foliage to pick from to decorate a wreath as well. In fact, the fall colors will go perfectly on any door to welcome your guests. They’re also really easy to make. Rustic, homely feelings dominate Thanksgiving, along with turkey, so why not combine the two into a great decoration project. A twig turkey will look great as a centerpiece on your dinner or coffee table, and it could even be a great project to involve your kids in as well! This one probably takes the cake in the easy DIY project department. All you need are some fall-colored leaves, mason jars, glue, and some tea candles! This project will create nice fall-themed lanterns that will add to the glow of the fall. You don’t have to get too fancy. 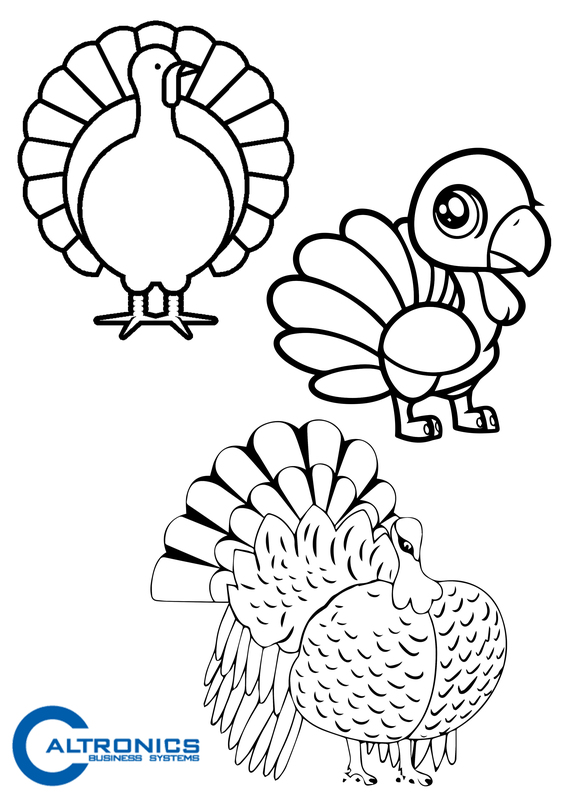 Why not have the kids color some Thanksgiving-themed coloring pages? We put together three for you that you can download and print out. Download the pdfs: 1, 2, 3. Everyone knows that Christmas lights are almost ubiquitous once the holiday season starts kicking in, but that doesn’t mean they can be used for Thanksgiving as well! 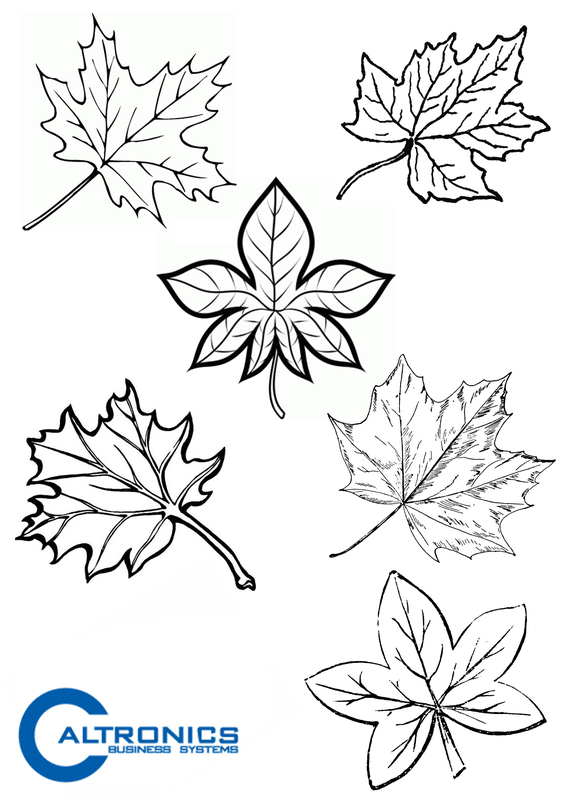 Just using some fall leaves, you can put these on your Christmas lights to create a great decoration for your home. These four do-it-yourself projects are simple and easy to get done from the comfort of your own home. With a little time and a quick trip to the craft supplies store, you will be able to show your Thanksgiving spirit and add a little color to your home as well. This way, you can help add Thanksgiving back on the calendar in its rightful place before Christmas. 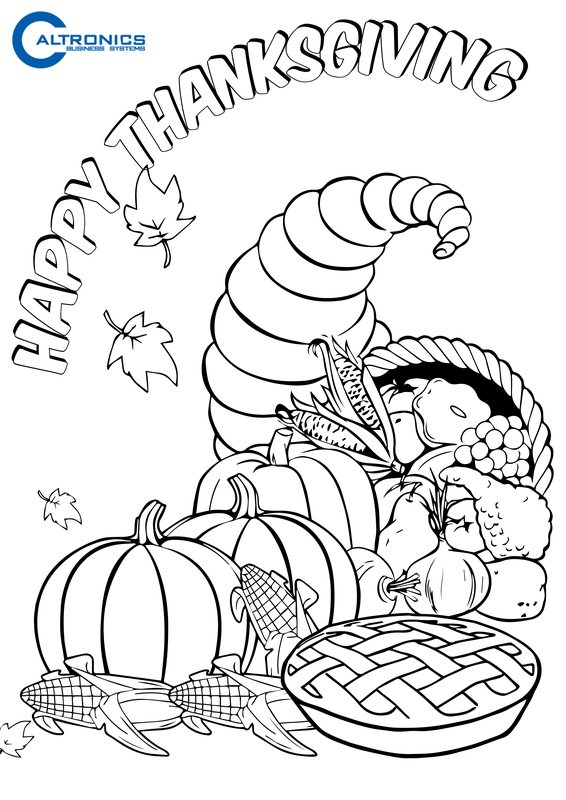 This entry was posted in Printables and tagged holiday, Printables, thanksgiving on November 19, 2017 by riehlt. SACRAMENTO, CA – October 2, 2017 – Caltronics Business Systems, an industry leader in data capture automation, document management systems and business process management, secured two key California Multiple Award Schedule (CMAS) contracts with the State of California, Department of General Services. These CMAS contracts enable state and local government agencies to work with Caltronics local, California based teams on data management systems, from initial consulting and engineering, through implementation, and ongoing customer support. Under their new CMAS contracts, Caltronics is now authorized to provide California government entities with automated end-to-end data capture, workflow and content management that will improve operating efficiencies and reduce agency operating costs. These multifunctional software solutions positively impact every segment of government agency service delivery. Since 1975, Caltronics has been providing commercial enterprise and government institutions with leading edge technology and award-winning service in the document management and software solutions industries. Their expertise in systems integration allows them to build custom applications designed to improve workflow and data management. PSIGEN’s ability to publish data into practically any software, and it’s advanced document capture and data extraction toolset, PSIGEN can meet all the needs of any organization. This entry was posted in Uncategorized on November 16, 2017 by riehlt.